The term ergonomics has been a bit of a buzzword in office space design in recent years, but true ergonomics means more than having a comfy place to set your wrist. 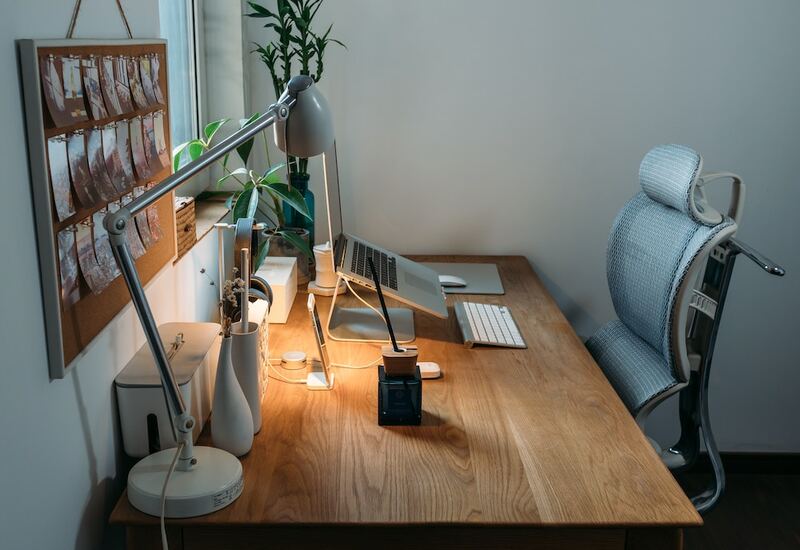 Setting up an ergonomic work station that works for a multitude of body types can keep your employees happy and healthy throughout the work day. With so many office chairs advertised as being ergonomic, it can be difficult to sift through them all and find one that will be perfect for your employees. Although every person’s body is unique and requires different things to be comfortable, there are a few questions to ask yourself to figure out which ergonomic chair is best for your office. Adjustable seat heights allow employees of all different heights to be comfortable throughout the day. Good sitting posture requires feet flat on the floor, legs at a 90-degree angle, and arms even with the desk. Having an adjustable seat height should accommodate all of your employees. Much like seat height, having adjustable armrests is an essential part of creating an ergonomic workstation. If you’ve ever experienced tight neck and shoulder muscles, you can understand why having adjustable armrests is vital to comfort. Arm rests should allow your employees to gently place their elbow on the arm rest and their hand on their desk simultaneously for the best support. Another vital part of the ergonomic office chair is proper lumbar support. In order to keep proper posture, the lumbar support should fit in the small of your employees’ backs while allowing them to keep their feet flat on the ground. Of course, there are plenty of other adjustments that can go into choosing the right chair, but these are some of the most impactful decisions you can make when choosing your ergonomic office chair. The frenzy over how ergonomic keyboards can cure carpal tunnel is a bit of a myth. While ergonomic keyboards may help in the short term, they change the angle of your shoulders while typing, and you’ll ultimately just relocate the pain and discomfort further up the arm. When purchasing keyboards, you want something where your employees won’t have to twist their hands to reach any of the keys. More than an ergonomic keyboard, proper hand placement will do wonders to keep anyone’s wrists from hurting. Wrists and forearms should be at the same level, and any movement should come from the elbow in order to stay comfortable. They’re the perfect addition to an ergonomic work station because employees can adjust the height to perfectly suit their bodies and ensure they have the best possible posture during the work day. Here at Nolt’s, we have a ton of ergonomic office furniture from which you can choose. Stop on in and try some of it out before buying. We want to make sure you and all of your employees are comfortable throughout the work day!